This brief review of the evolution of redistricting standards, processes, and outcomes underscores the importance of scholarship examining the dynamics of each redistricting cycle. 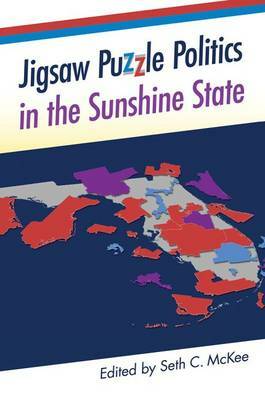 Jigsaw Puzzle Politics in the Sunshine State, edited by the highly respected political scientist, Seth C. McKee, chronicles the redistricting controversies that emerged during the 2012 cycle. Jigsaw Puzzle Politics gives readers a comprehensive look at the "hows, whens, whys, and consequences" of the most recent redistricting wars.